Ask Bob: Does Soundhole Size Affect Tone? 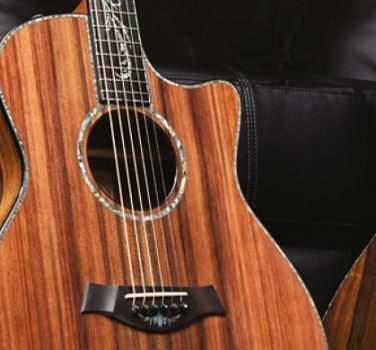 Question: I have been playing and reading about guitars, both acoustic and electric, for over 40 years, but I have never — I mean NEVER — heard or read anything about soundhole size and its effect on acoustic guitars. 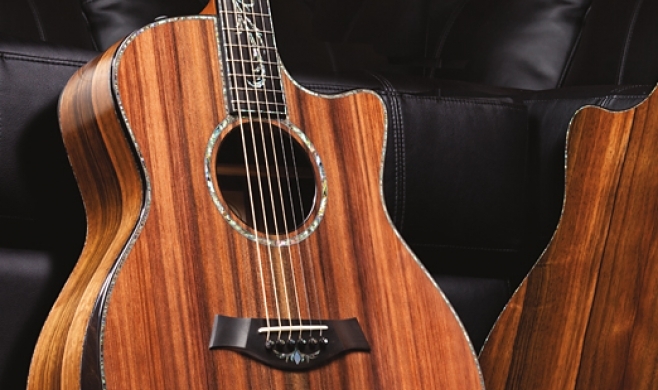 Given all the other minute variations that guitar builders and players discuss, why no mention of soundhole size or rarely so? Answer: Mark, there is a lot of talk about it in builder circles. 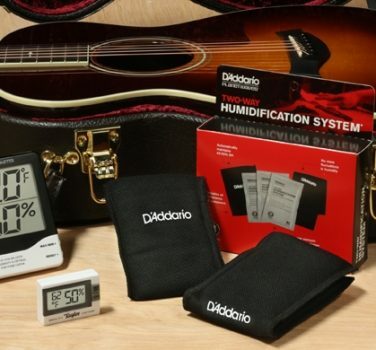 It can change the resonant frequency of a guitar. There is the famous Clarence White Martin guitar that is now owned and played by Tony Rice. That guitar was made famous because the soundhole was worn out so Clarence enlarged it to the first rosette ring to make it round again. The tone changed slightly. It’s a good guitar, regardless of the soundhole size, but many builders copy that guitar, making a larger soundhole like it now has. Bottom line: It’s easier to make a guitar with a standard-size hole and work changes into the guitar elsewhere. Thus, people don’t talk about it much.